The Taiwanese multinational company, ASUS has introduced two new flagship smartphones namely Zenfone Max Pro M2 and Zenfone Max M2. The Max Pro M2 gets a starting price tag of 17990 Rubles (US$ 269 / INR 19,100) while the latter is priced at 12990 Rubles (US$ 194 / INR 13,800). For now, both the smartphones will be available in Russia while the official launch in India is few days away. 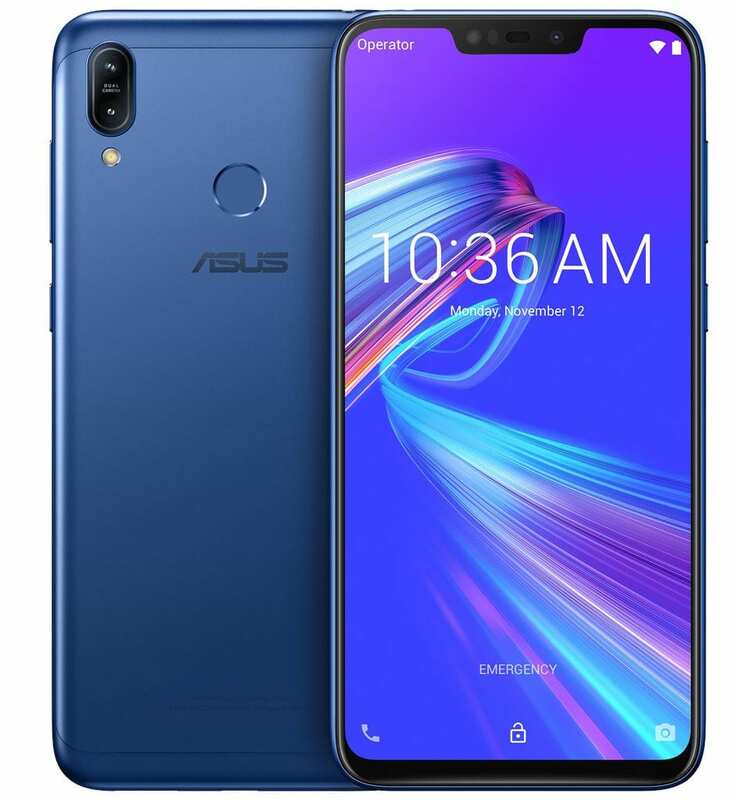 Coming to the other specifications, the ASUS Zenfone Max Pro M2 is powered by Octa Core Snapdragon 660 14nm Mobile Platform with Adreno 512 GPU mounted on it while the Max M2 is powered by 1.8GHz Octa-Core Snapdragon 632 14nm Mobile Platform with Adreno 506 GPU on top. The Max Pro M2 gets 4GB of RAM with an optional 64GB or 128GB internal storage while the latter gets 3GB RAM with 32GB internal storage or 4GB RAM with 64 GB internal storage, both expandable up to 2TB via a microSD card. 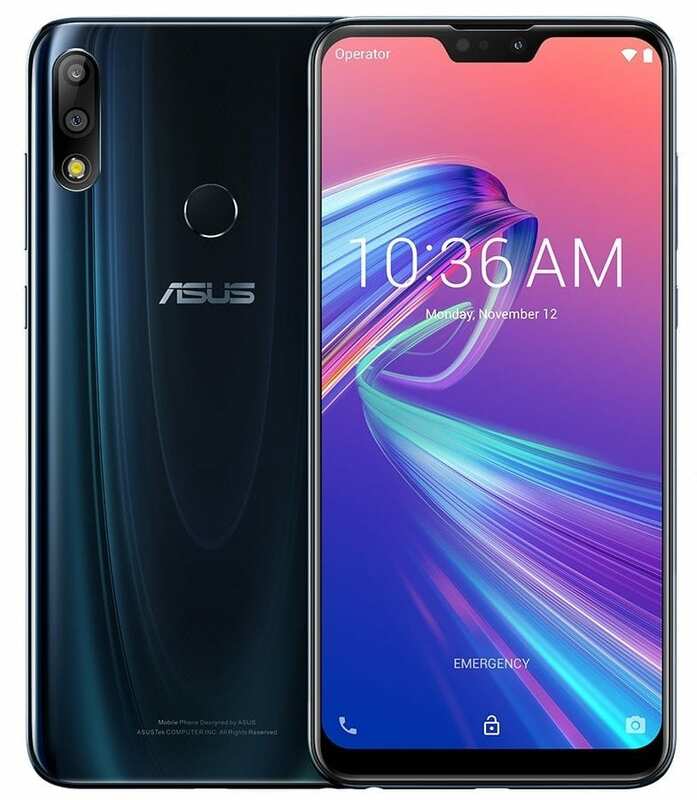 Both the smartphones gets a dual camera set up at the back with the Zenfone Max Pro M2 exhibiting 12 MP primary camera with LED flash and f/1.8 aperture plus a 5MP of secondary camera and the Max M2 gets a 13MP primary camera with LED flash and f/1.8 aperture plus a secondary camera of 2MP. Both the smartphones gets a 13MP and 8MP selfie-camera respectively and features a rear mounted fingerprint sensor. 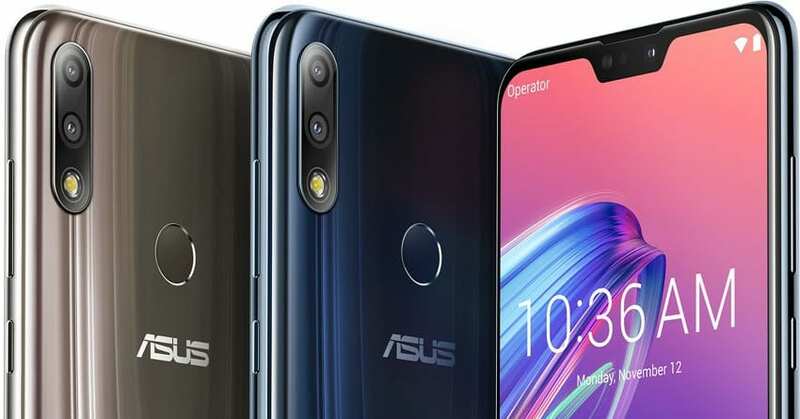 The Zenfone Max Pro M2 runs on 5000mAh battery while the Max M2 gets a 4000mAh battery. Both the smartphones get Wi-Fi, Bluetooth 5, GPS + GLONASS as connectivity options. You can avail the Max Pro M2 in Blue and Gray colors while the Max M2 is available in Black, Blue and Gold colors.